Want to stand out from the crowd? These multi layered honeycombs are both practical and beautiful. With a wide array of fabric and lifting options, they really offer a solution to any unique problem! 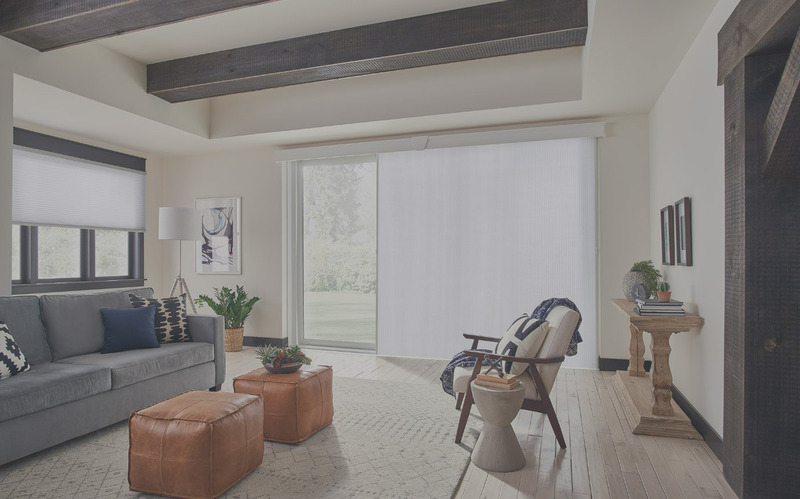 Do you have skylights or other unique window shapes? 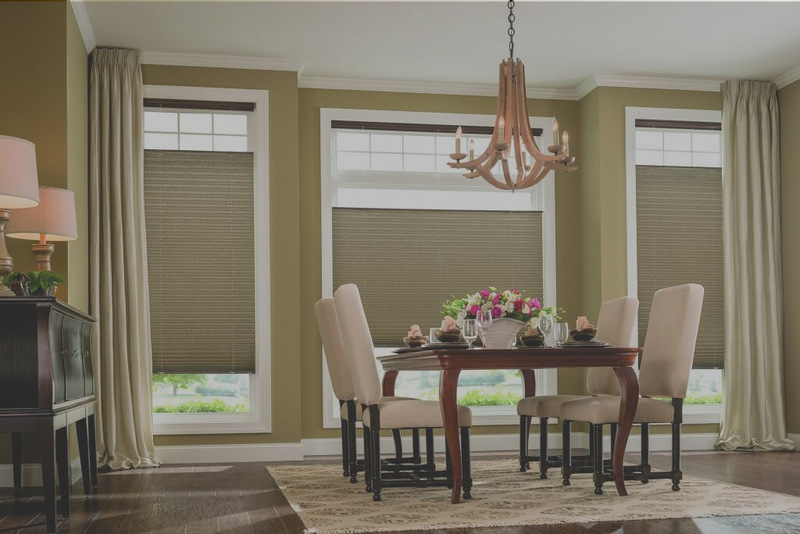 Graber Cellular Shades offer our widest array of specialty shapes. 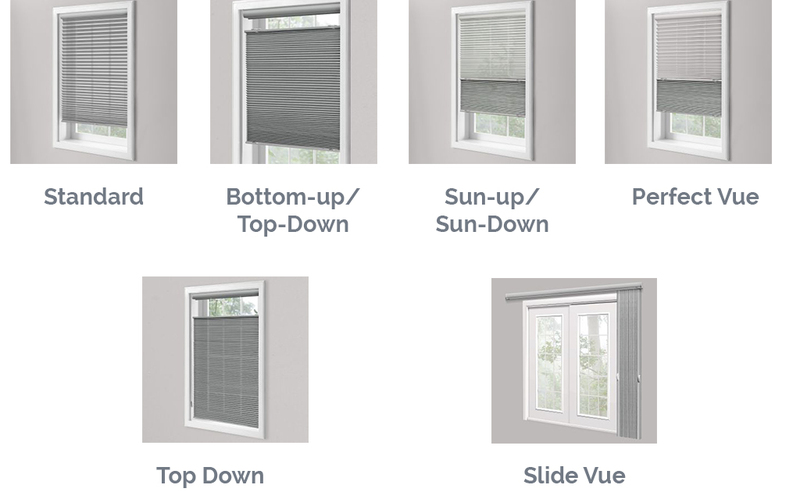 Slide-Vue™ Vertical Cellular Shades have all the benefits of Graber CrystalPleat construction and are ideal for patio doors, wide windows, and room dividers. 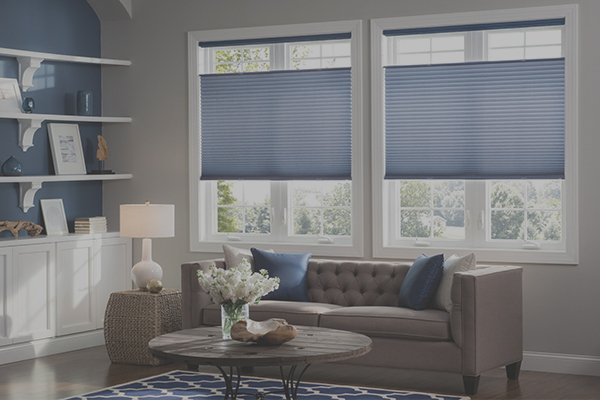 Since 1939, Graber has consistently held a high standard of quality for both products and service, ensuring you find the perfect, premium window treatments for your style and needs. The Graber Limited Lifetime Warranty represents a dedication to your complete satisfaction—ensuring a lifetime of beauty, excellence, and service when you need it most.